Bulletin See a collection of past weekly bulletins and download. 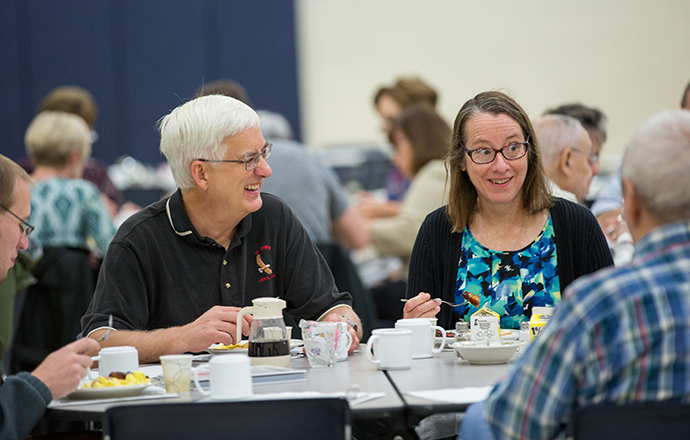 Formation Opportunities Discover a list of faith formation programs for adults and children. Online Giving Consider making a one-time or recurring donation to Saint John&apos;s.
Saint John&apos;s Church of Little Canada is a parish community founded and rooted in the Roman Catholic tradition, centered on the teachings of Jesus Christ, celebrating His presence in the Eucharist and reaching out to welcome others. "I long for all to grow closer to Jesus Christ"
"Our Catholic School is a primary ministry"
"Children and families are always welcome here!" "It&apos;s great coming together as a parish community"
"I love the dedicated cantors and musicians!"